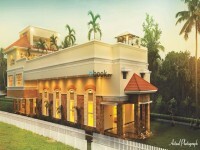 A premium housing project located at Puthenangady in Kottayam has been launched under Asset named ASSET CAROL. 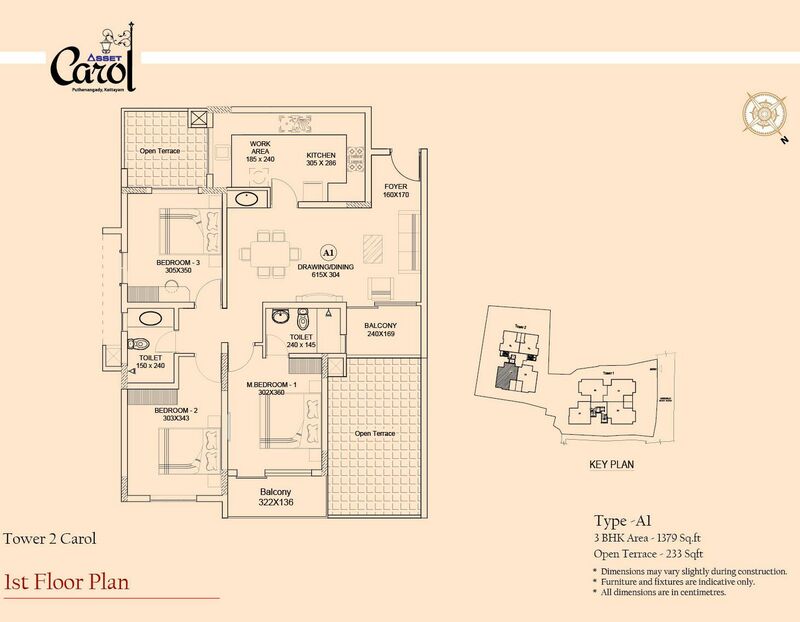 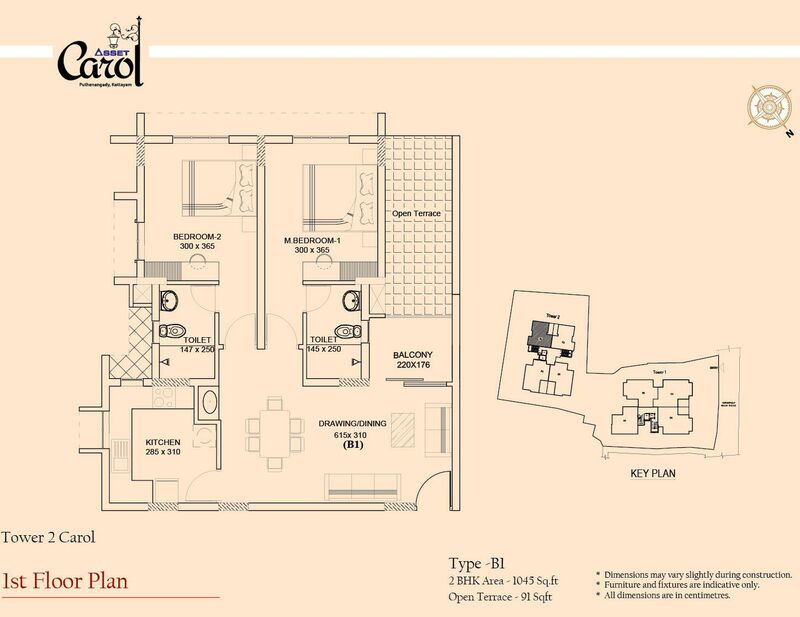 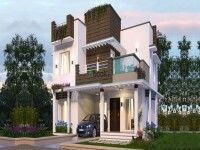 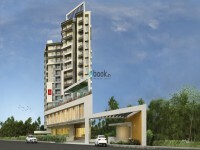 It offers 2, 3,BHK Apartment in Kottayam Central which are available from 1o45 sqft to 1379 sqft. 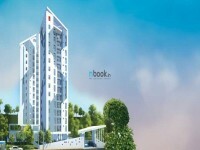 The project hosts amenities such as Power Backup, Reading Room, Landscaped Gardens, Toddlers Park, Boom barrier etc. 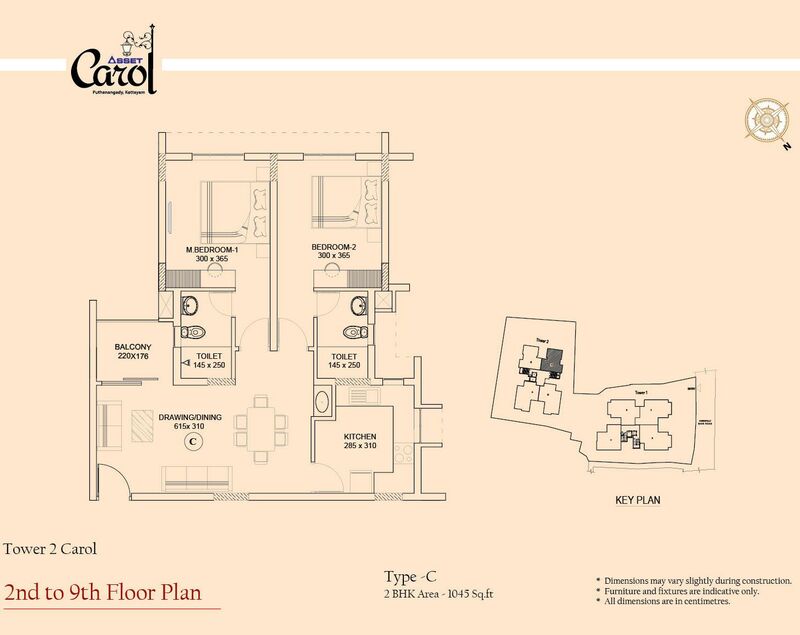 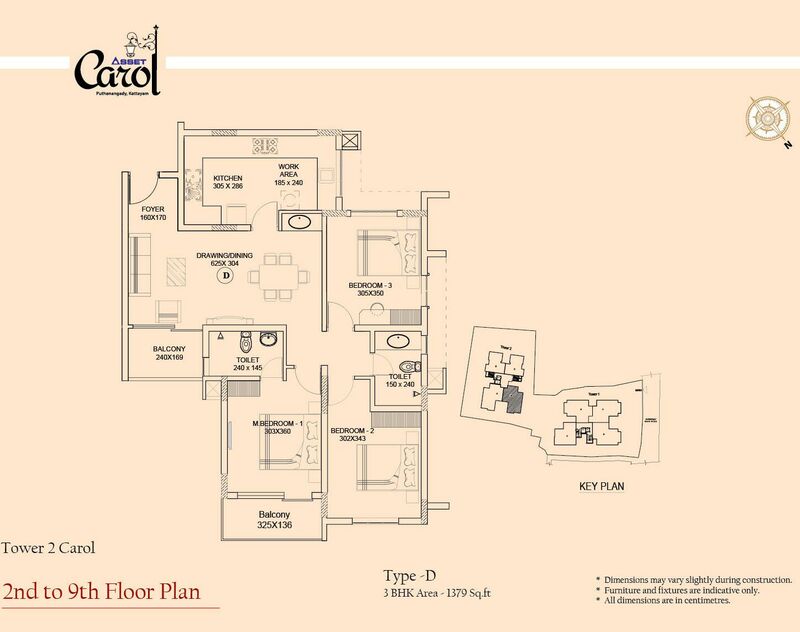 Available at attractive price points starting at @Rs 4250 per sqft, the Apartment are available for sale from Rs 46.91 lacs. 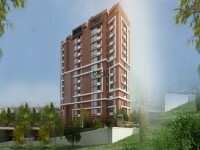 The project is Under Construction project and possession in Oct-19.